The objective of the Performance Department is to prepare junior athletes to successfully compete within the senior competitive arena. 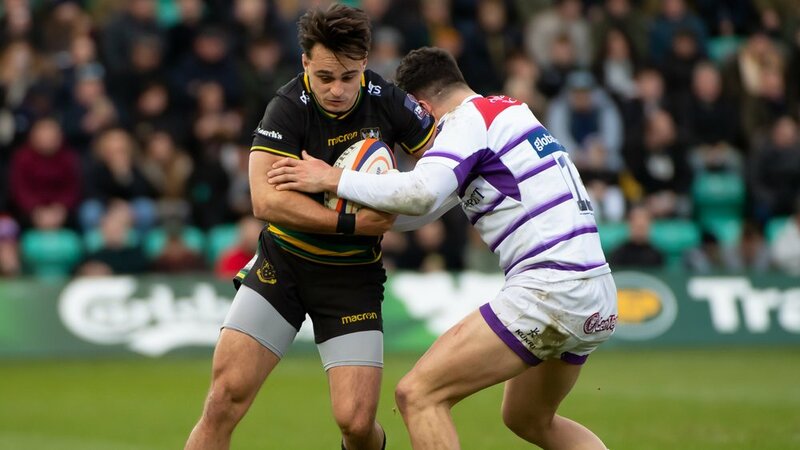 It is increasingly important that players arrive into the full-time ranks of the Senior Academy ready to compete with the older players within the squad at Franklin's Gardens, both mentally and physically. To achieve this, a model of long-term athlete development (LTAD) must be utilised, and the outcome takes care of itself. With the use of correct assessment methods, players can be appropriately grouped based on biological development and individual growth, as opposed to chronological age. This requires collaboration between technical coaches, sports medicine, sports science and athletic development support systems. A joined-up approach must be athlete-centred with their specific individual needs highlighted and developed. 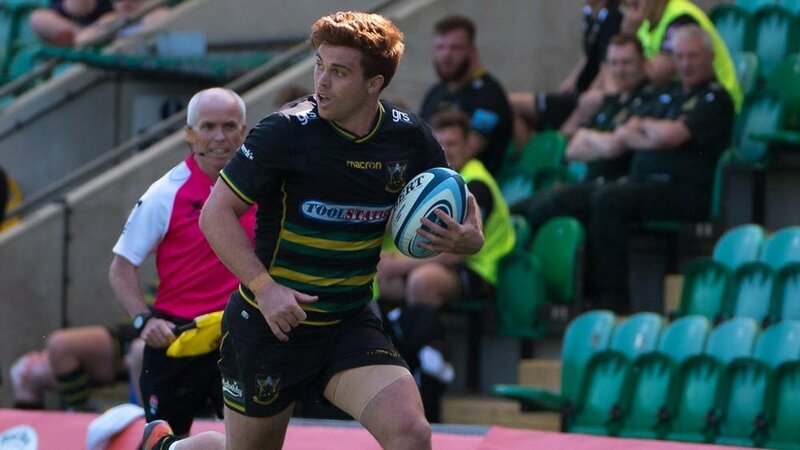 Once a player advances into the Saints Academy set-up, physiotherapy programmes and strength & conditioning regimes are put in place to support them. From an EPDG level, physiotherapy and advice is provided to youngsters within the Academy system by a dedicated team of Club experts. 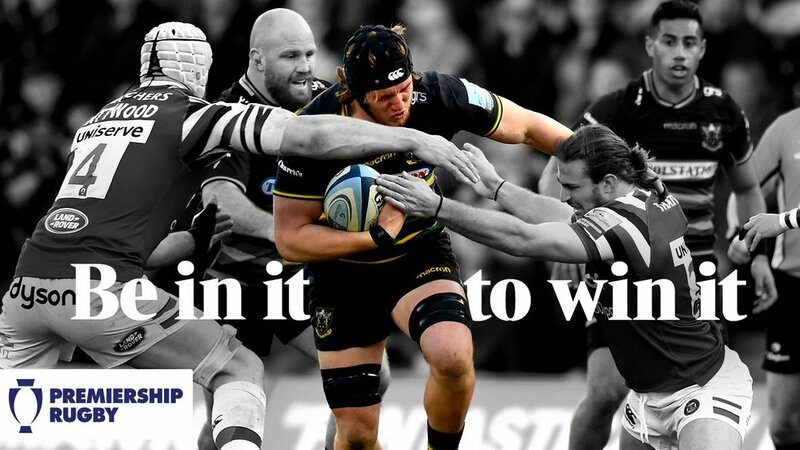 Help includes not only physiotherapy itself, but also injury management advice, player screening, rehabilitation programmes, weekly injury clinics and various activities to help with physical development – including Pilates, Osteopathy and Podiatry. From the way a player prepares for a match to the time they spend resting after – and everything in between – strength and conditioning is vital. 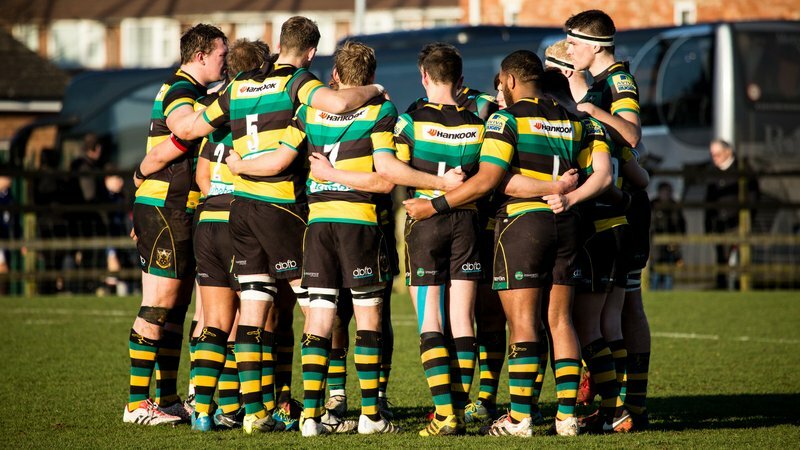 Saints’ coaching team ensure that all players have a well-managed workload to avoid unnecessary injuries or exhaustion. 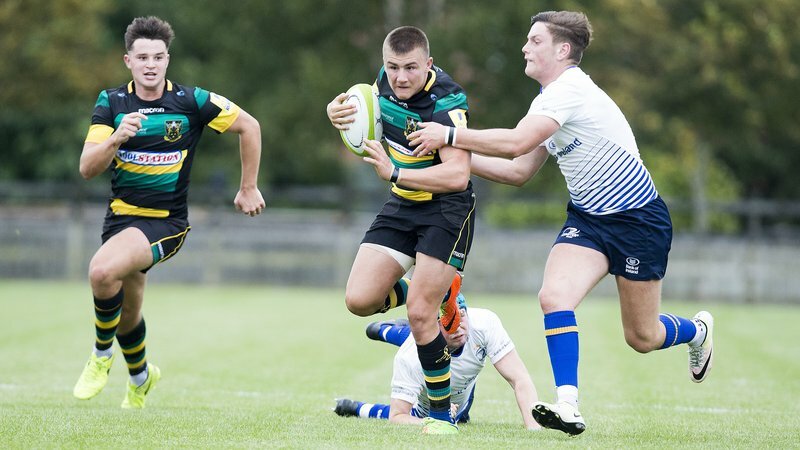 As the age of a player increases, a progressive plan is tailored to ensure that each individual is physically ready for the rigours of a career in professional rugby. Everything from nutrition and supplements to the way a player runs is monitored and adjusted where necessary.